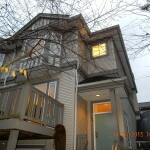 #144 - 3880 Westminster Hwy., Richmond, B.C. *Listing by Re/Max Metro Realty Agent. Mayflower in Terra Nova built by Polygon Homes. One of the most desirable communities in Richmond. 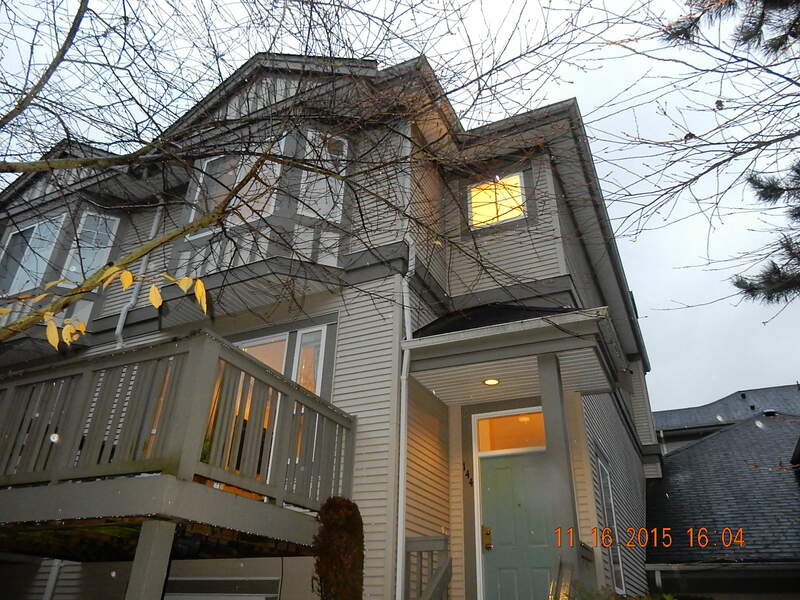 This townhouse is very well maintained in a quiet family oriented complex. Very spacious and functional layout with 3 levels and attached double car side by side garage. 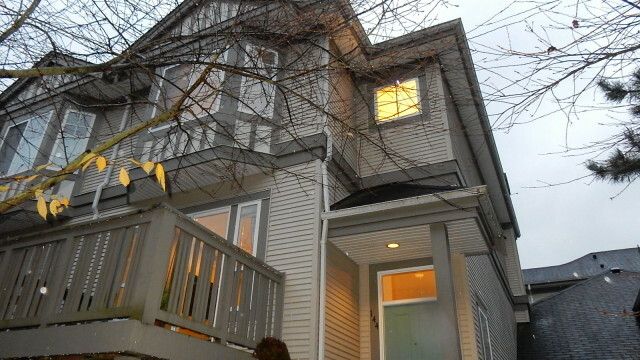 Walking distance to shopping centre, grocery store, restaurants, café and bank.